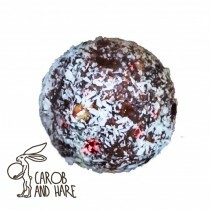 Nutritious and Raw, Gluten free, Dairy free, Vegan CRANBERRY HARE BALL Nutrition.. 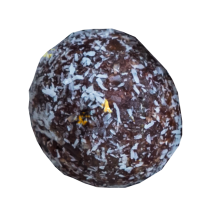 Nutritious and Raw, Gluten free, Dairy free, Vegan FIG HARE BALL Nutrition Infor.. 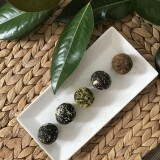 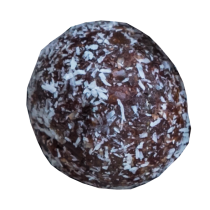 Nutritious and Raw, Gluten free, Dairy free, Vegan MINT HARE BALL Nutrition Info.. 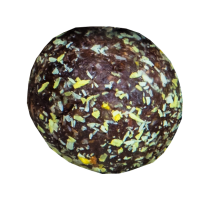 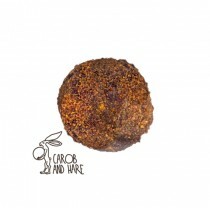 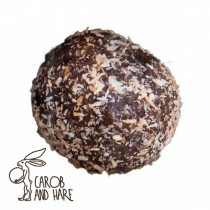 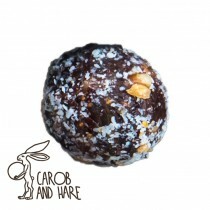 Nutritious and Raw, Gluten free, Dairy free, Vegan ORIGINAL HARE BALL Nutrition ..